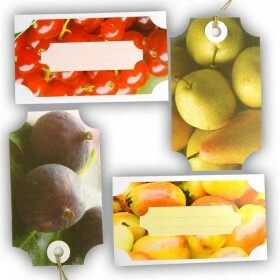 Give homemade chutneys that final quality finish with these fantastic chutney jar labels.Pack = 48 p.. 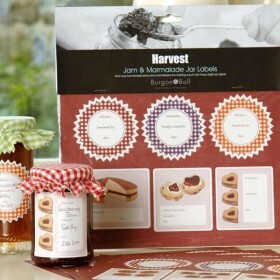 Preserve and jam labels.12 x tie on labels with twine and 24 x stick on labels each in two different..
A set of 2 glass labelling pens..
Make your home made jam making look all the more appetising with pretty jar covers and labels.Featur..
Make your home made jam making look all the more appertising with pretty jar covers and labels.Featu..
Kilner pack of 24 haberdashery style labels..
60 x Preserving labels.Contains 6 different sheets of bordered self adhesive labels for preserving a.. 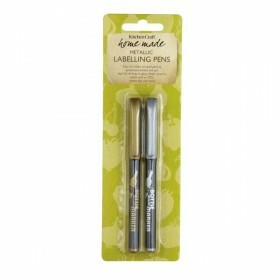 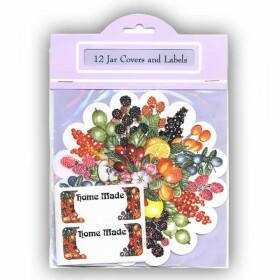 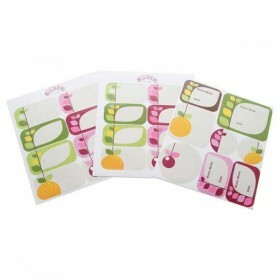 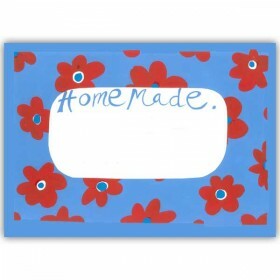 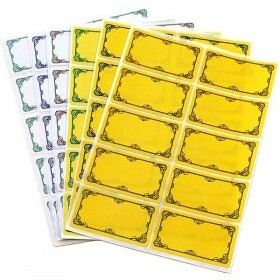 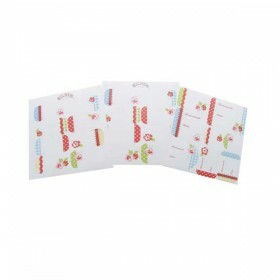 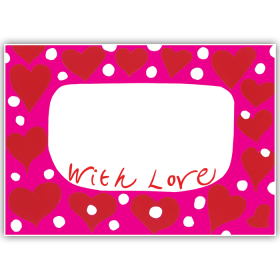 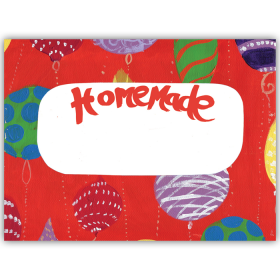 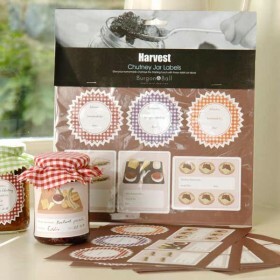 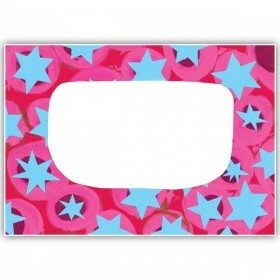 Preserve Labels in a range of different colours and designs for all your home-mades. 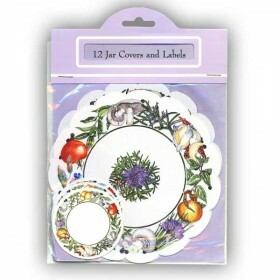 Each label i.. 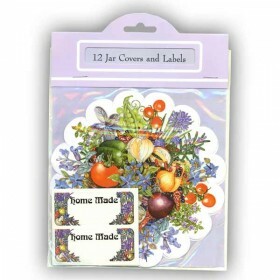 Preserve Labels in a range of different colours and designs for all your home-mades. 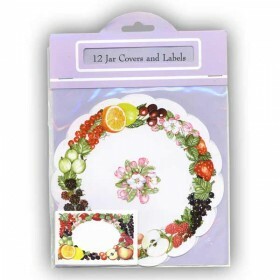 Each label is ..